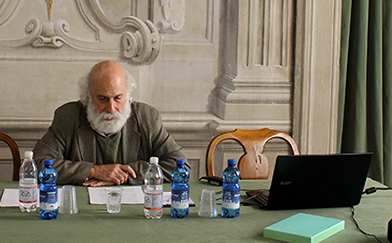 Giandomenico Majone is Emeritus Professor at the European University Institute in Florence. Giandomenico Majone is a well – known Italian intellectual and one of the most respected contributors in theorizing about the European Union. Larry Wolff is Professor of History at New York University and Director of the Center for European and Mediterranean Studies at Stanford University. Dr Branislav Radeljic teaches International Politics at the University of East London’s School of Law and Social Sciences. Uwe Puetter is Professor and Jean Monnet Chair in European Public Policy and Governance at the Department of Public Policy from Central European University. He is also the Director of the Center for European Union Research at CEU. 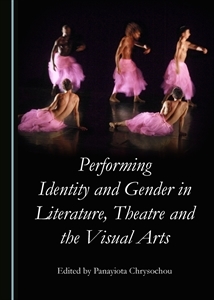 Cassandra Sciortino is the scientific organizer for the Art as Cultural Diplomacy panel that became a regular part of Euroacademia international conferences. Mark Neufeld is the head of Global Politics Section, Department of Politics at Trent University and Deputy Director of the Centre for the Critical Study of Global Power and Politics. James E. Block is professor of Political Science at DePaul University (Chicago, USA ). Gérard Bouchard is Professor at the Humanities Department of Université du Québec à Chicoutimi and the holder of the Canadian Research Chair on Collective Imaginaries. He is a prolific contributor to the study of identities, social myths, inter-cultural societies and ethno-cultural diversity with a substantive record of publications and academic presentations all over the world. He also authored fictional writing publishing until now 3 novels. 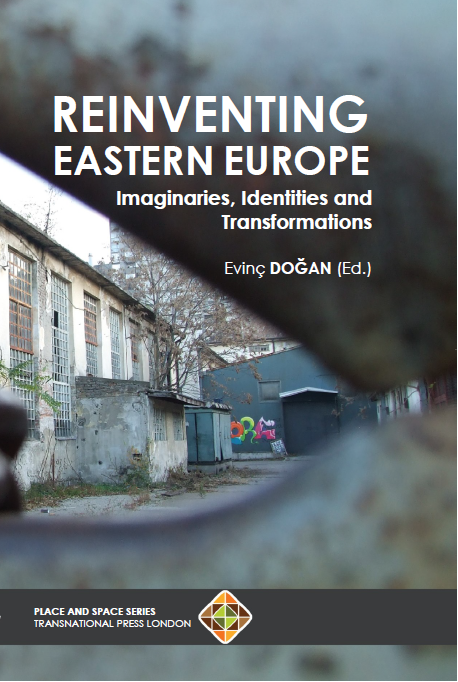 Europe became in the 20th century an elaborated yet contested notion as a particular field of European studies emerged and extensive and diverse research was directed recently towards an intensified search for what Europe is about. The creation of the European Union made things even more specialized and increased the stake of methodological rigor as more and more Europeans are affected by the decisions taken in Brussels. The number, diversity and quality of research projects focused on European issues is unprecedented, yet, as it is usually the case with specialization it gradually led to discursive communities that rarely meet and debate their approaches in open floors together with peers from other continents, academic traditions and cultures. It is the aim of this conference to build a bridge among specialists from different regions, academic traditions and cultures that share a common interest in studying and addressing Europe as a reflexive concern. 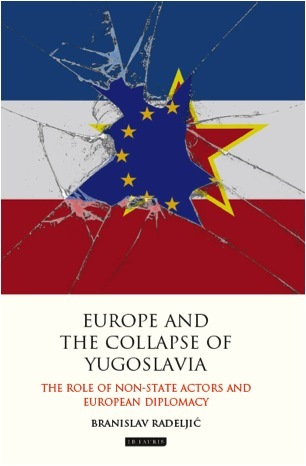 The current political and cultural context requires even more nowadays a deeper reflection on the future of Europe. The Euroacademia International Conference ‘Europe Inside-Out: Europe and Europeanness Exposed to Plural Observers’ became a regular event to take place in every year in a different European location. After eight successful editions – in Vienna, Paris, Prague, Athens, Barcelona, Nice, Porto and Lucca – Euroacademia moves the stage of reflection, sharing, dialogue, debate and research dissemination on Europe to Dublin in Ireland. Join us! Is the EU becoming an increasingly politicized entity? Is the on-going politicization of Europe a structured or a messy one? Do political parties within the European Parliament act in a manner that strengthens the view of the EU as an articulate political system? Are there efficient ways for addressing the democratic deficit issue? Can we find usable indicators for detecting an emerging European demos and a European civil society? Does a Europeanization of the masses take place or the EU remains persistently a genuinely elitist project? Did the Lisbon Treaty introduced significant changes regarding the challenges facing the EU? Can we see any robust improvements in the accountability of the EU decision making processes? Are there alternative ways of looking at the politicization processes and redistributive policies inside the EU? What is the impact of Brexit for the future of the EU? Can we expect a future of European solidarity or division? These are only few of the large number of questions that unfold when researchers or practitioners look at the EU. It is the aim of the 7th International Conference ‘The European Union and the Politicization of Europe’ to address in a constructive manner such questions and to offer a platform for dissemination of research results or puzzles that can contribute to a better understanding of the on-going process of politicization within the European Union. The 7th International Conference ‘The European Union and the Politicization of Europe’ aims to survey some of the current debates in EU studies and addresses once more the challenges of the EU polity in a context of multiple crises that confronted Europe in recent years. 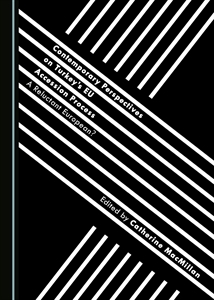 It supports a transformative view that invites to dialogue balanced weights of optimism and pessimism in a belief that the unfold of current events and the way EU deals with delicate problems will put an increased pressure in the future on matters of accountability and will require some institutional adjustments that address democratic requirements for decision making.